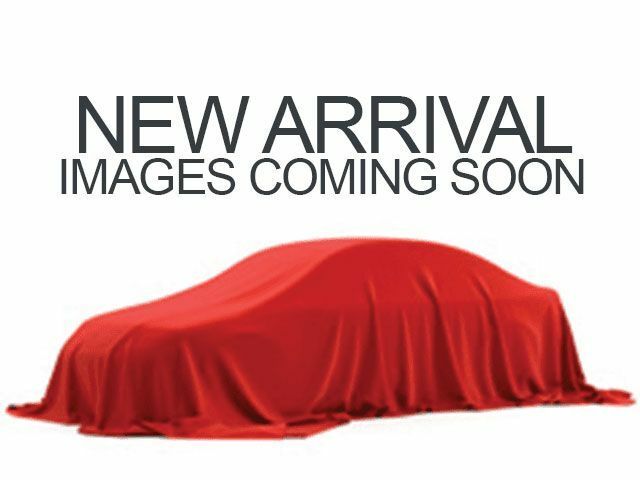 Description San Marino Red 2019 Acura TLX 2.4L 4D Sedan FWD 2.4L DOHC 16V 8-Speed Dual-Clutch23/33 City/Highway MPGCome to www.acuraofseattle.com to See Our Specials and Call 206-433-1000 for help with any of our Pre-Owned and Luxury Pre-Owned Cars. See us on our Facebook Page!! Acura of Seattle was Washington's First Acura Dealer and is Still the Best!! We have a 4.7 score on Dealer Rater, a 4.7 Rating on Sure Critic, a 4.5 Rating on Google and a 4.5 on Facebook!! You KNOW we make people happy to get THOSE scores!! !